Health experts have long believed that a glass of red wine is good for your heart. 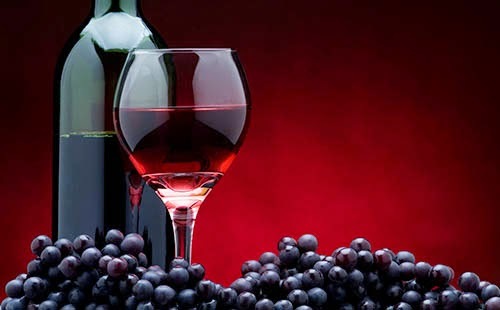 Red wine contains antioxidants that increase levels of good cholesterol and help prevent damage to the arteries. In moderation, drinking red wine can be a good thing. But, some California winemakers have been caught adding arsenic to their red and white wine. That is not a good thing! A recent study found over 24 California winemakers whose wine contained arsenic levels over EPA acceptable standards. After testing over 1,300 bottles of wine, researchers found that about 25 percent of them were guilty of arsenic levels exceeding EPA safe standards. The good news is that you're not going to drop over dead if you have had some of the wines containing high levels of arsenic. But arsenic consumed over a long period of time can cause cancer, diabetes and cardiovascular disease, according to experts in the medical field. And the more you drink, the more danger there is. America's Top 10 Biggest Public Health Issues -- How Healthy is YOUR Community?